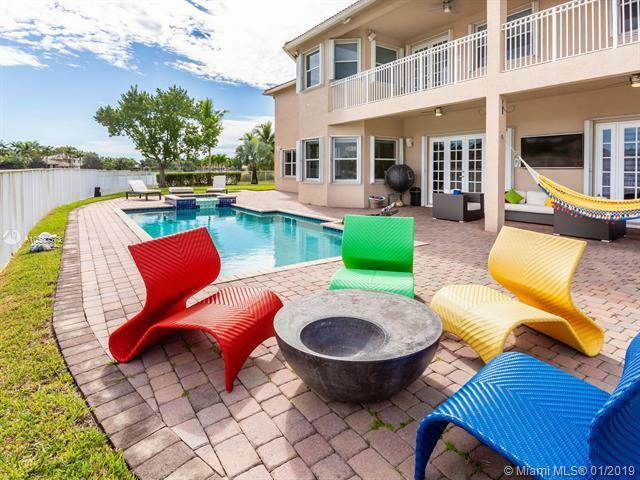 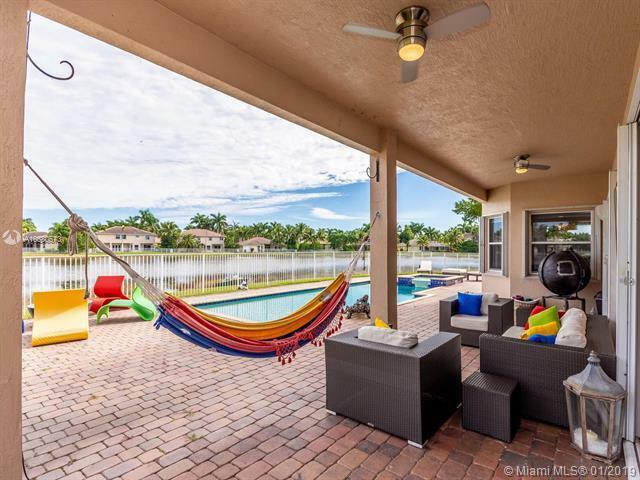 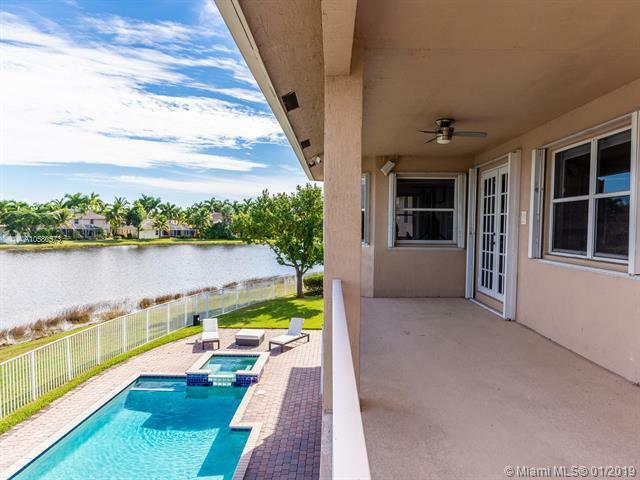 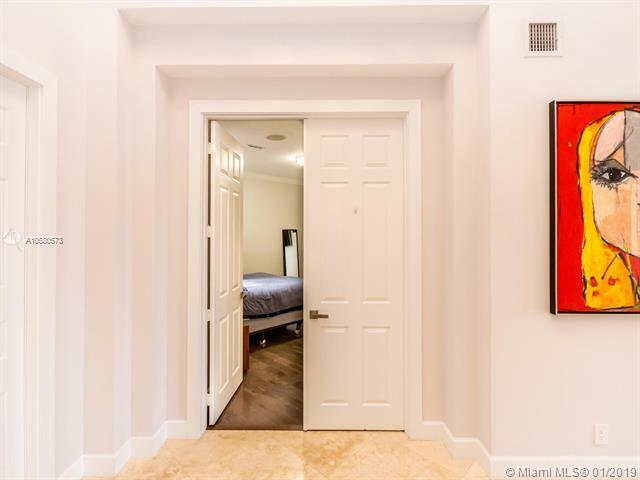 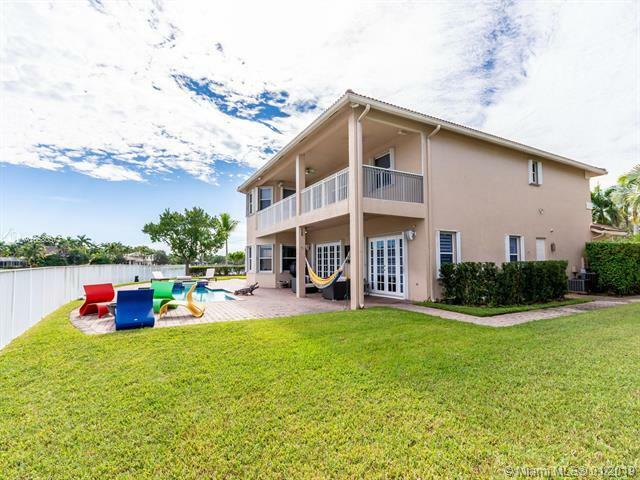 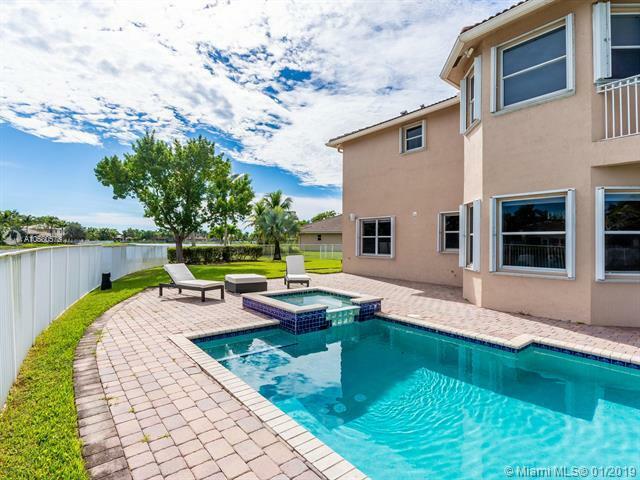 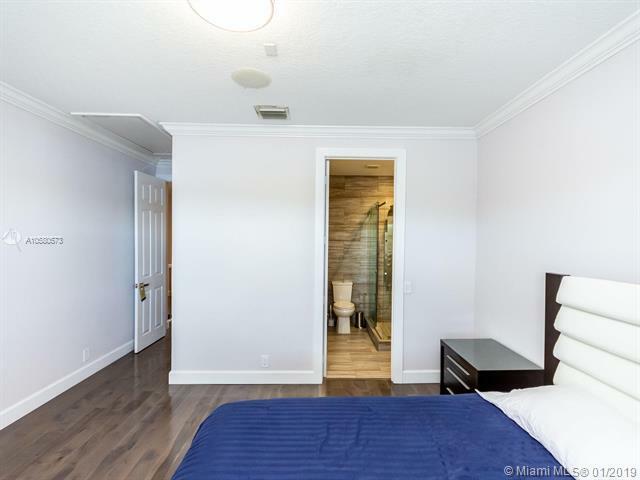 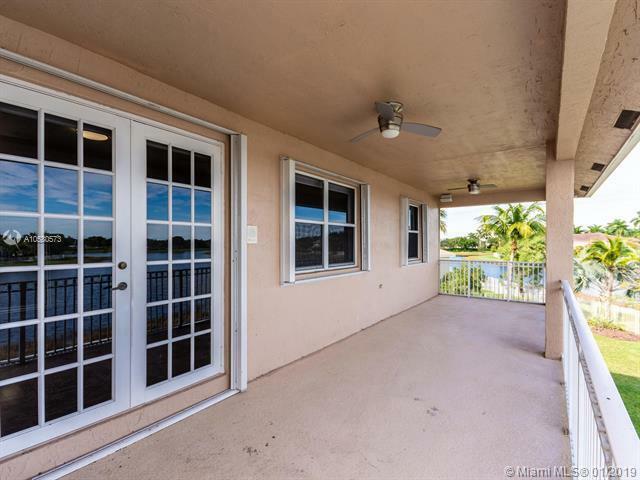 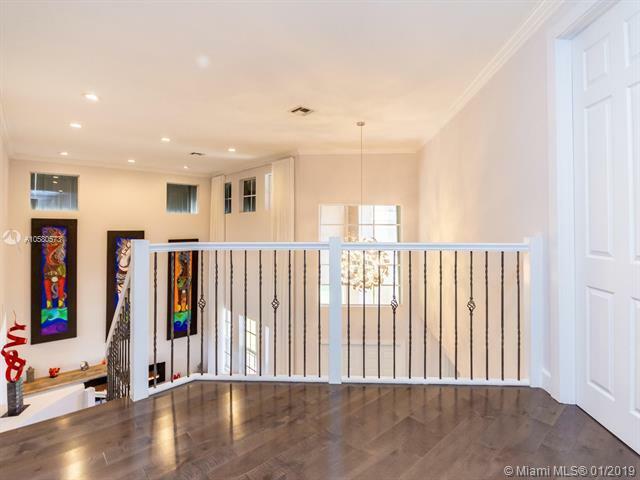 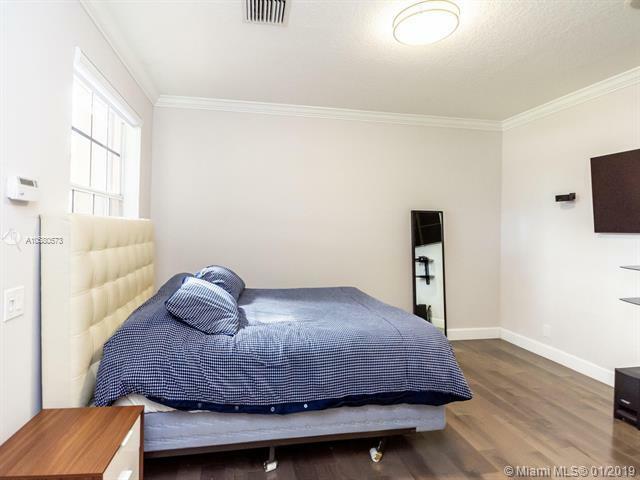 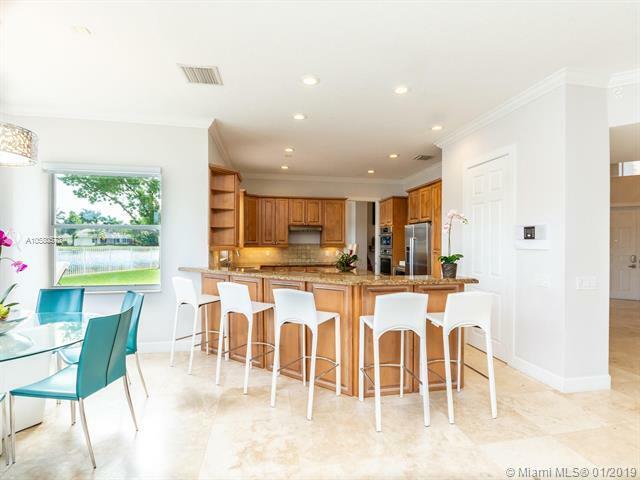 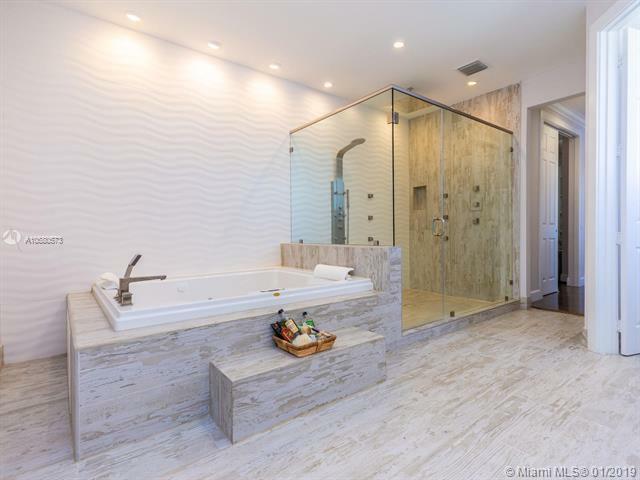 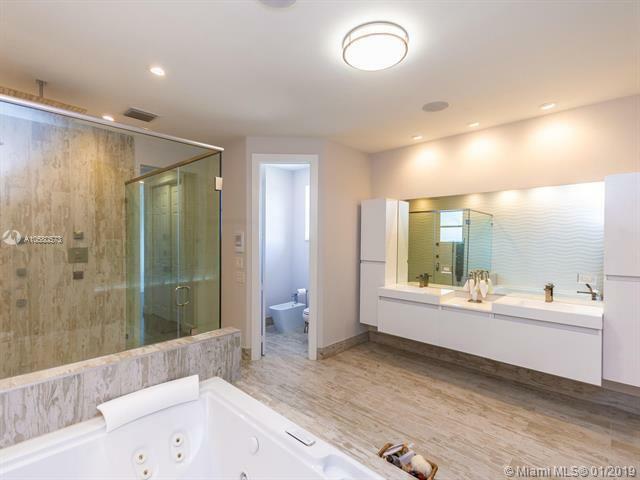 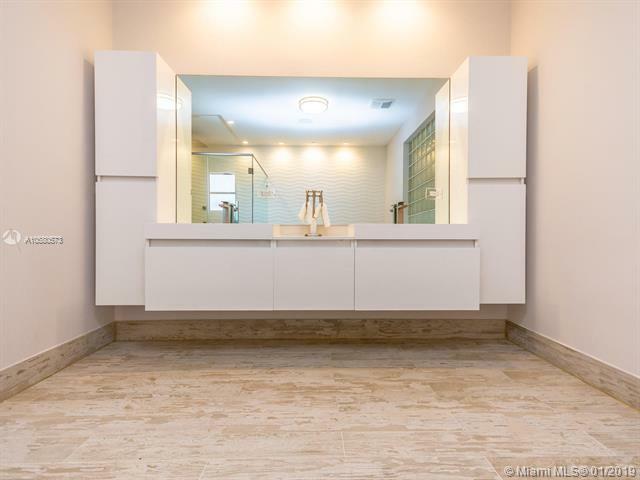 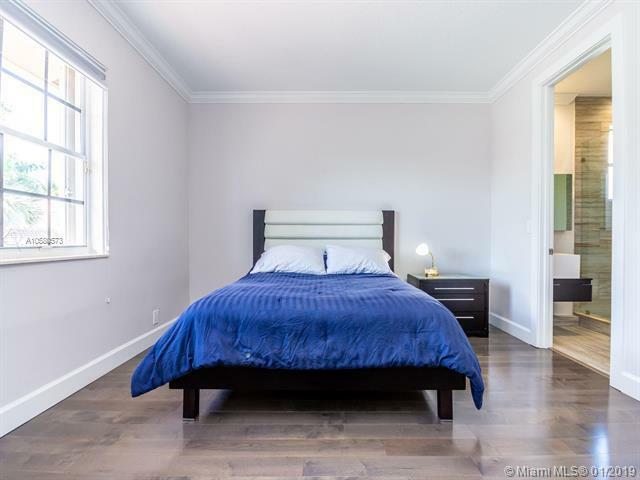 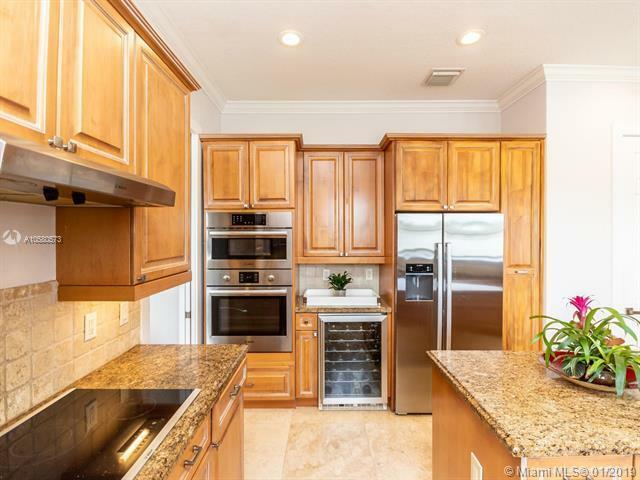 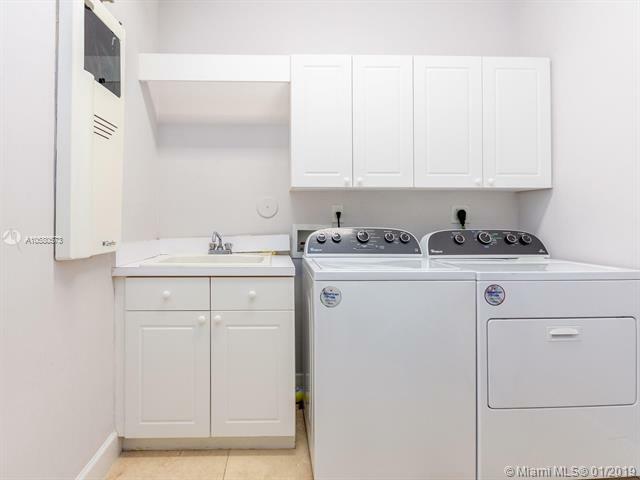 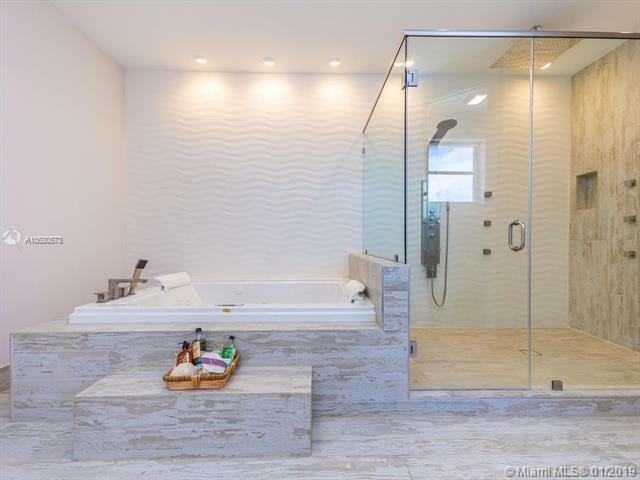 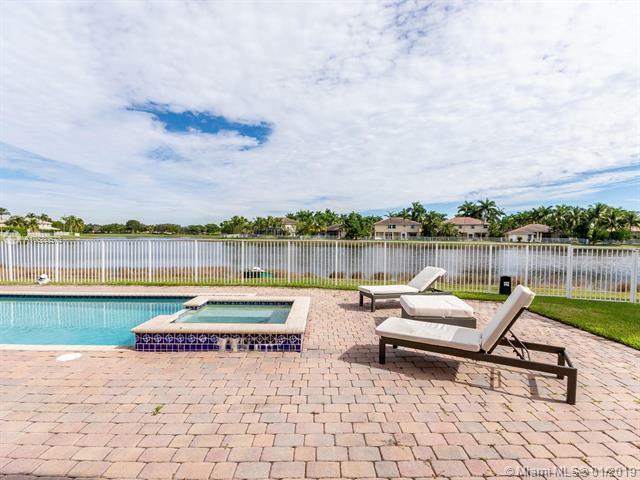 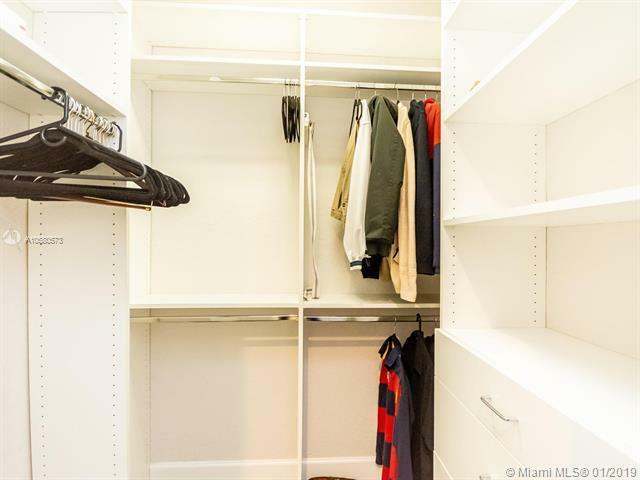 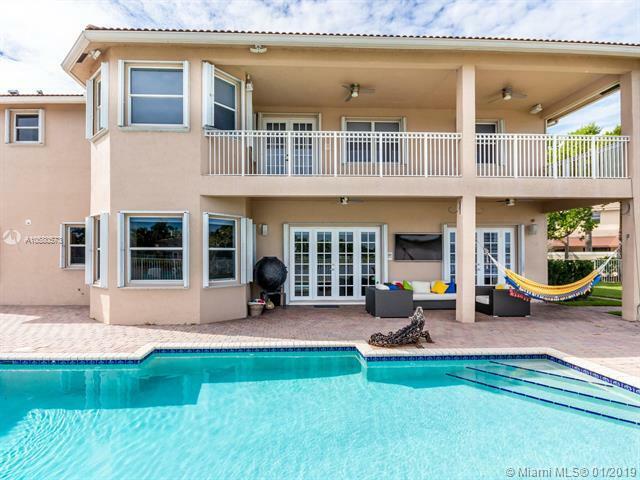 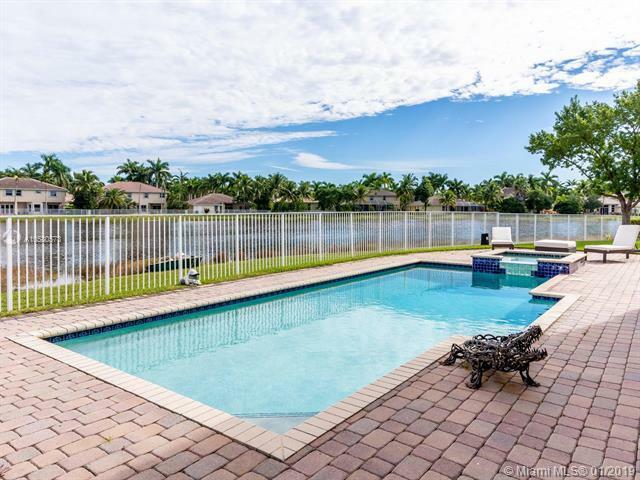 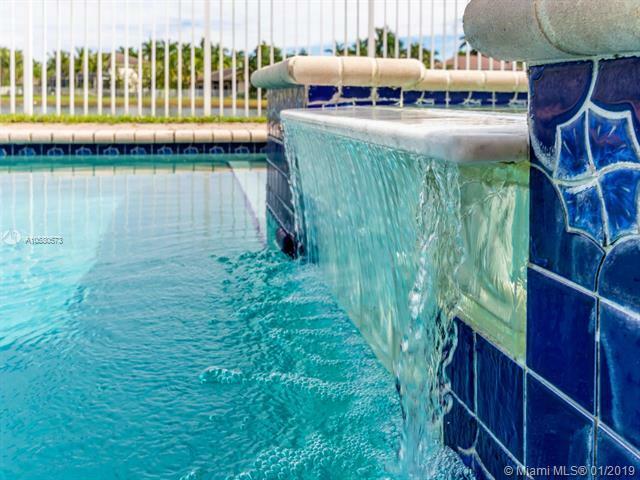 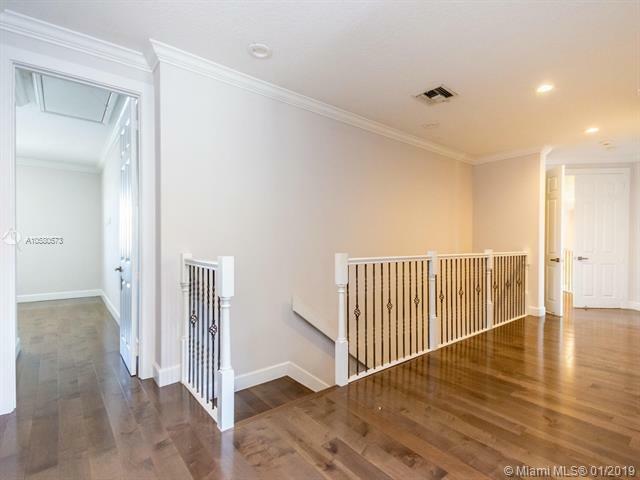 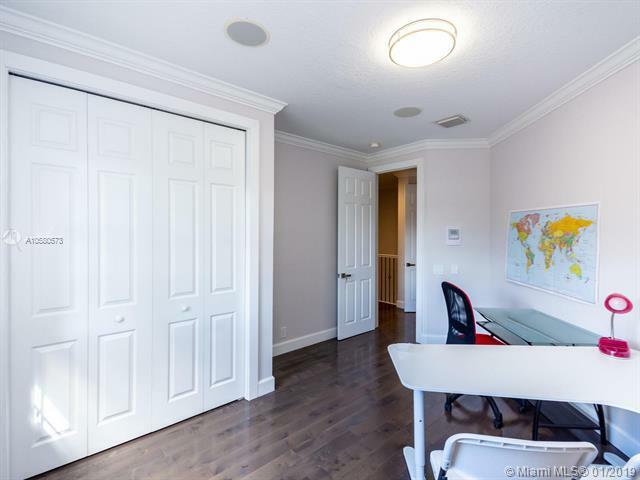 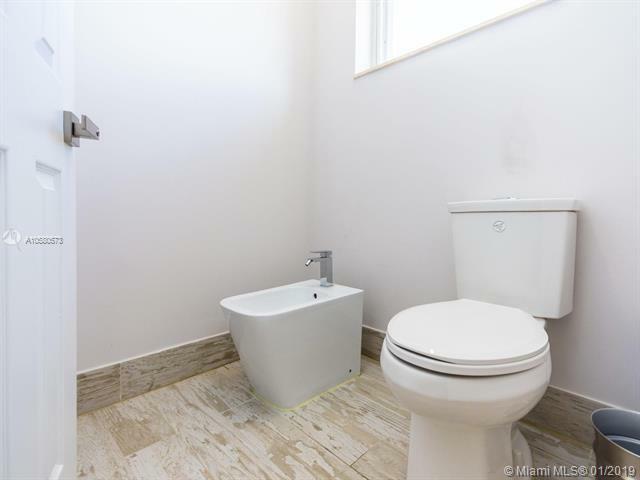 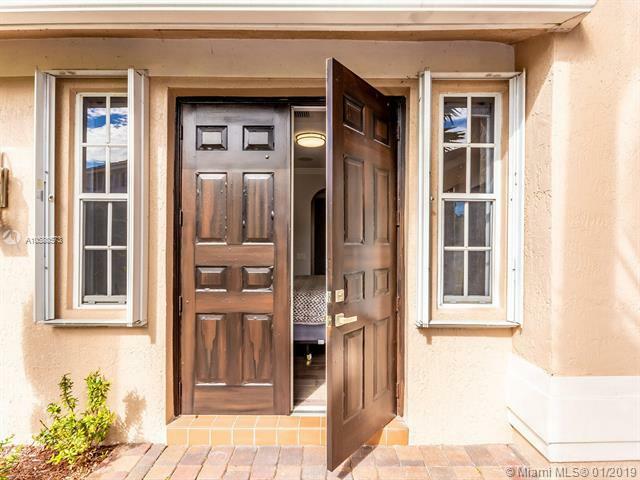 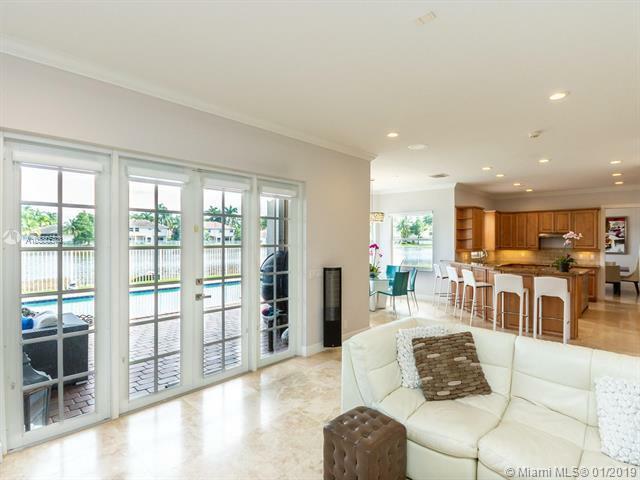 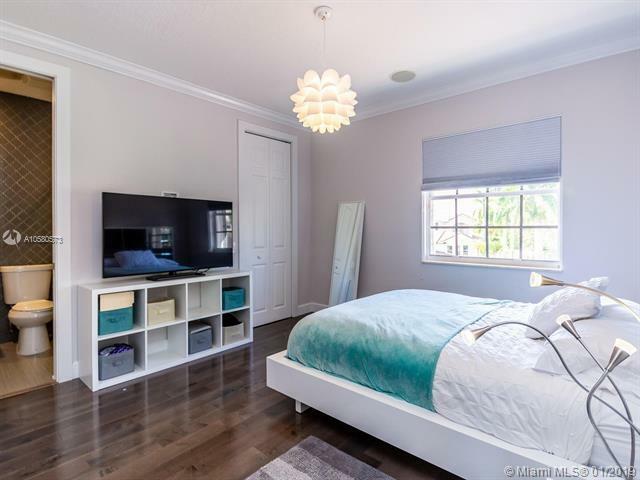 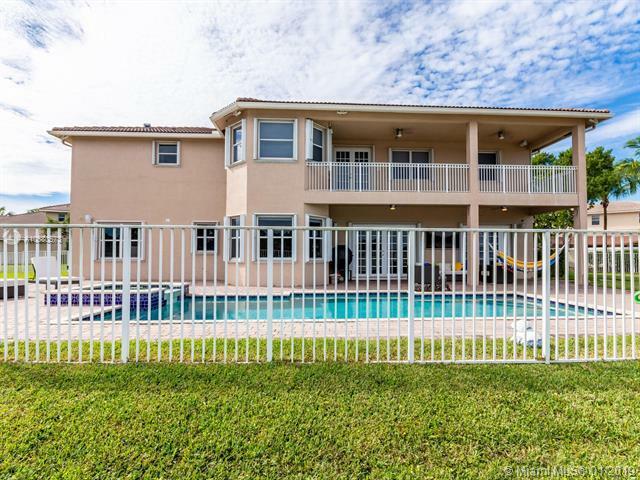 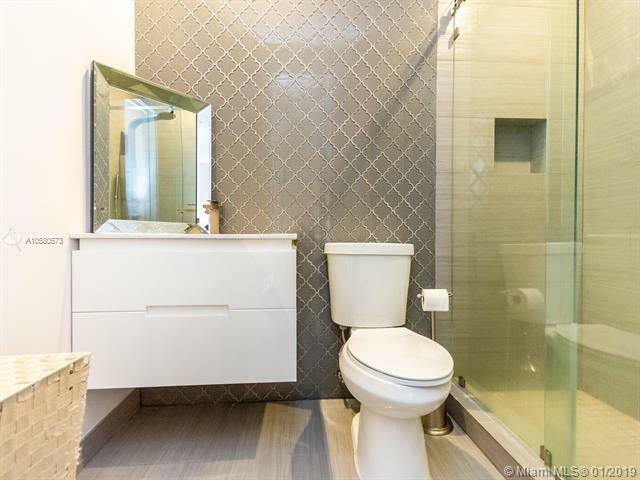 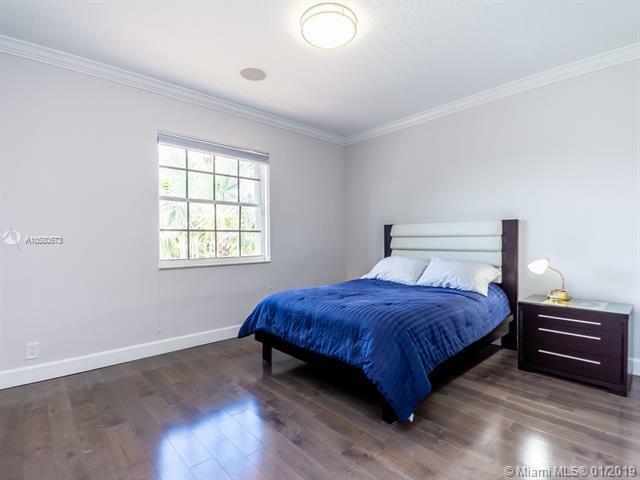 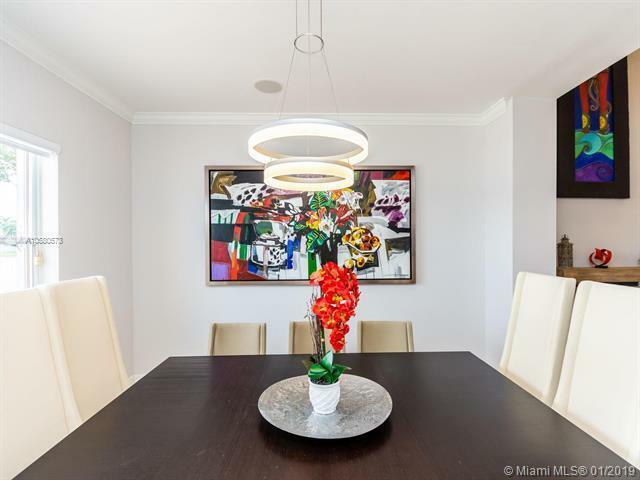 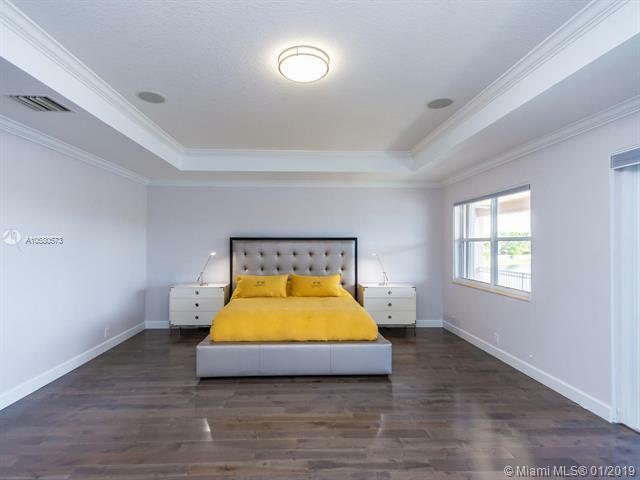 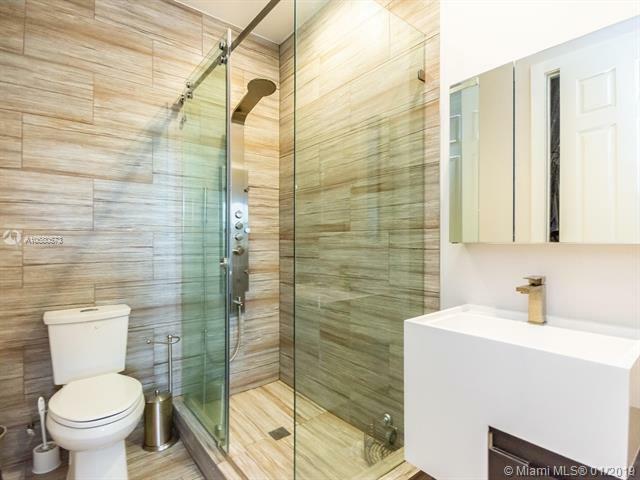 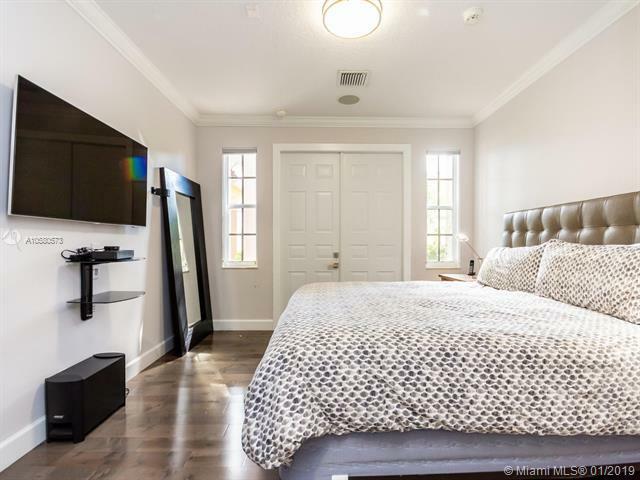 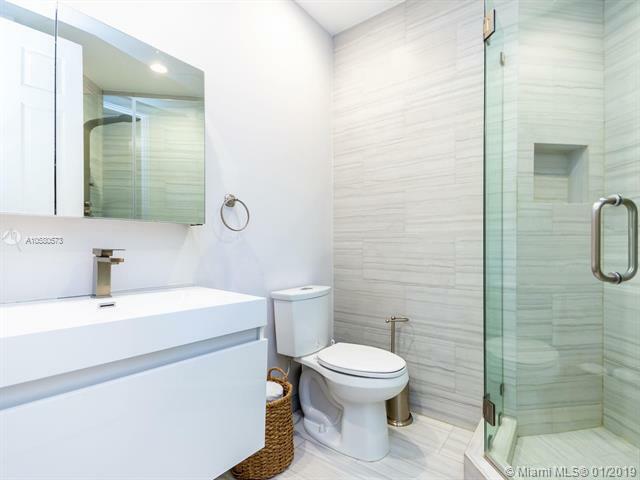 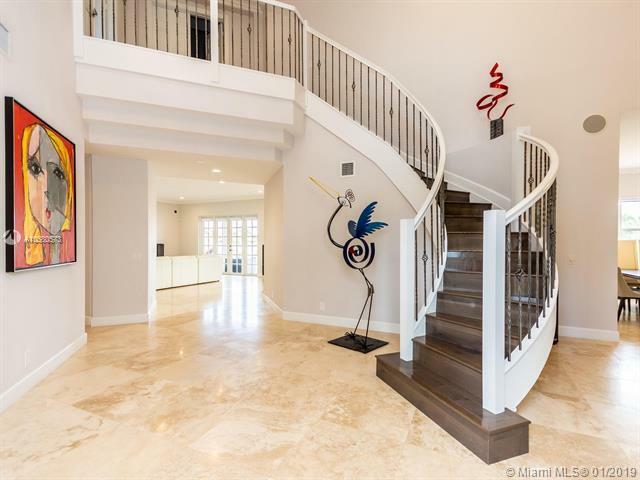 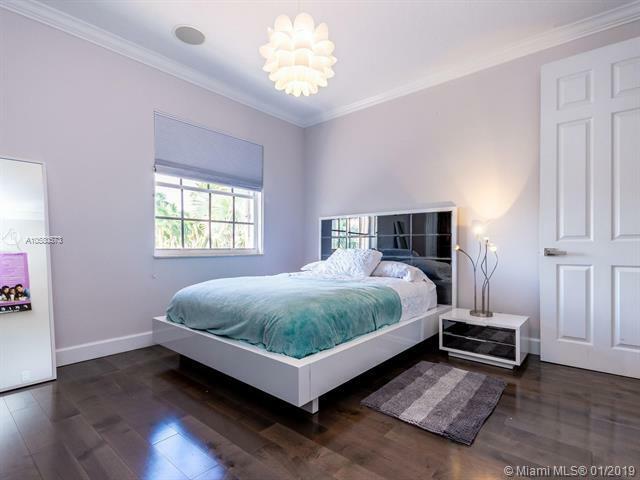 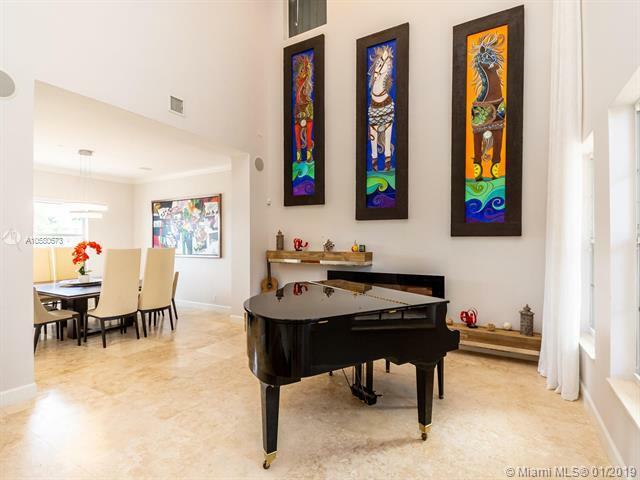 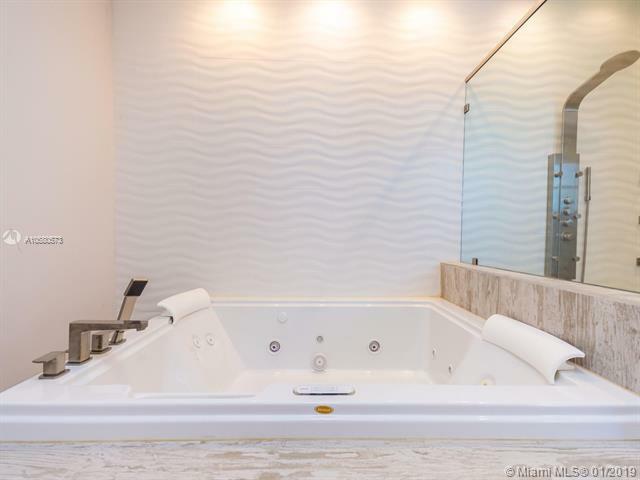 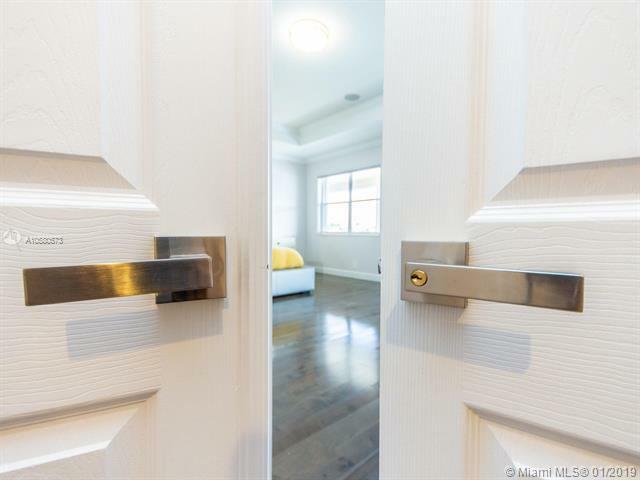 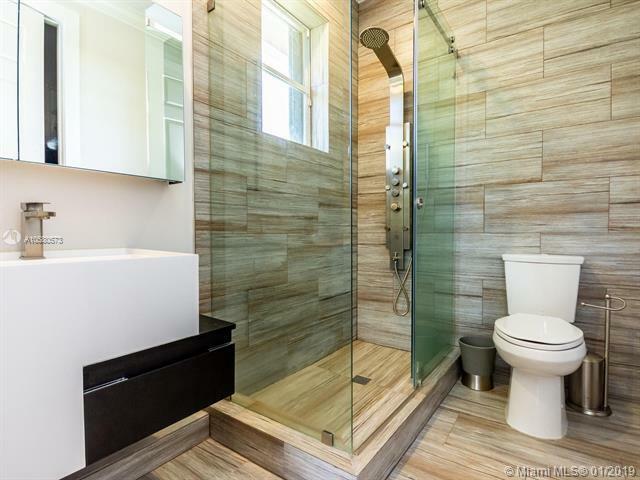 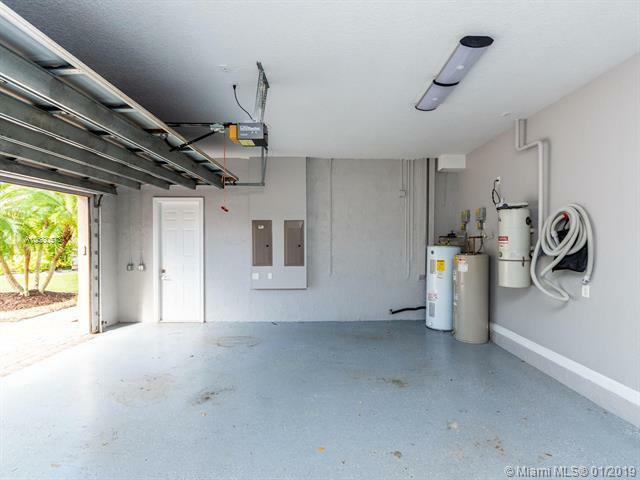 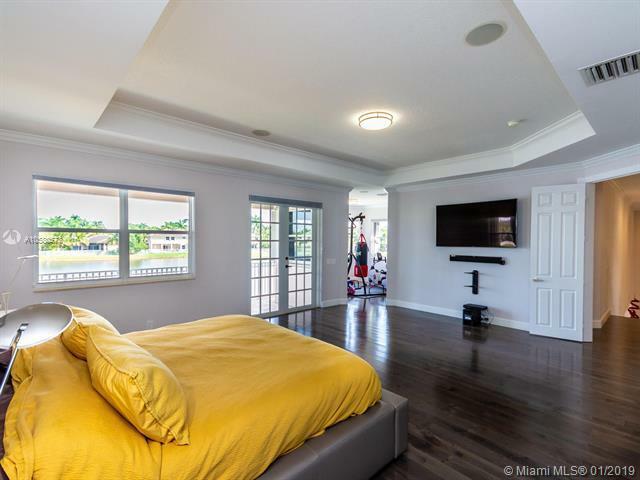 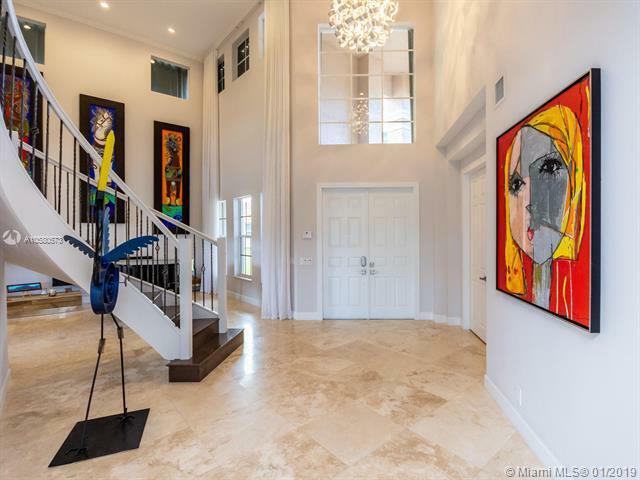 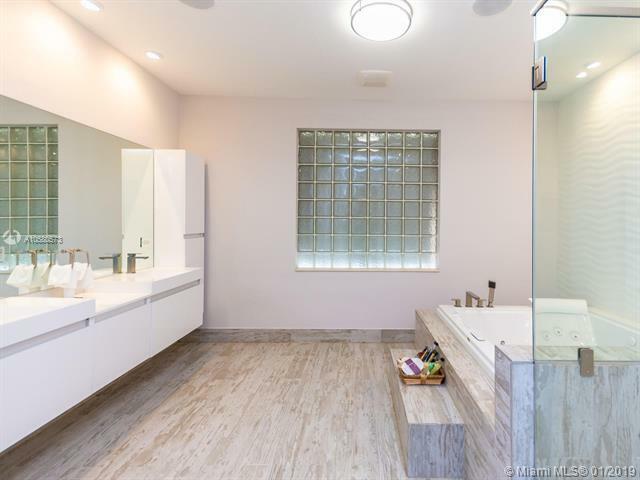 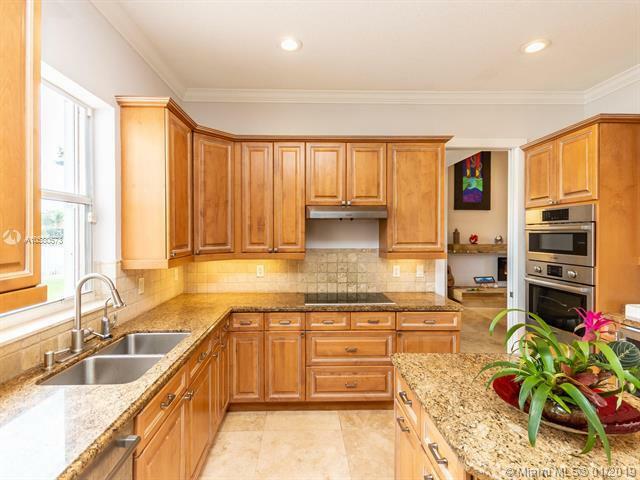 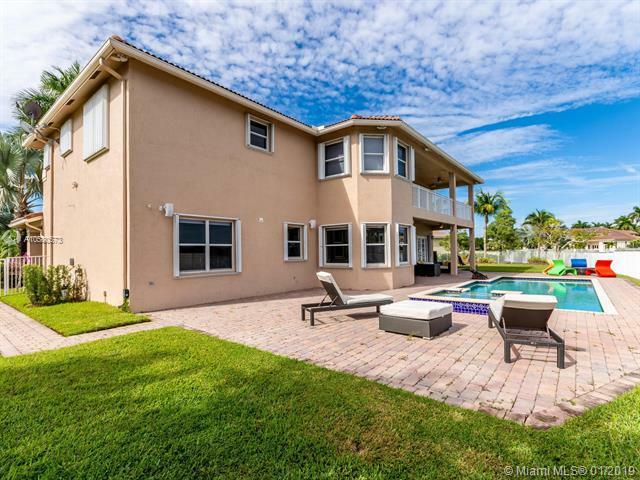 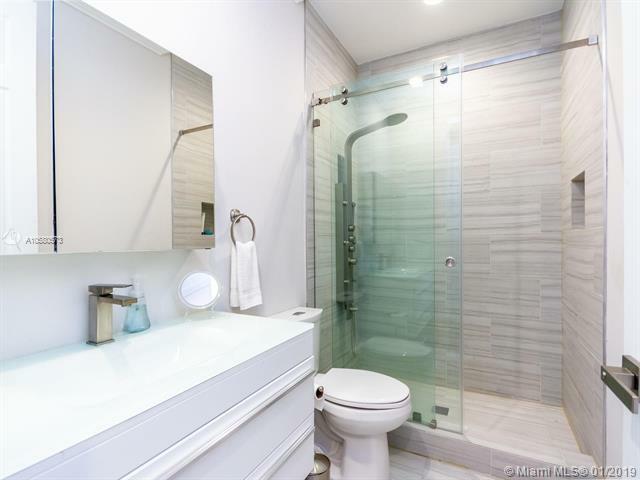 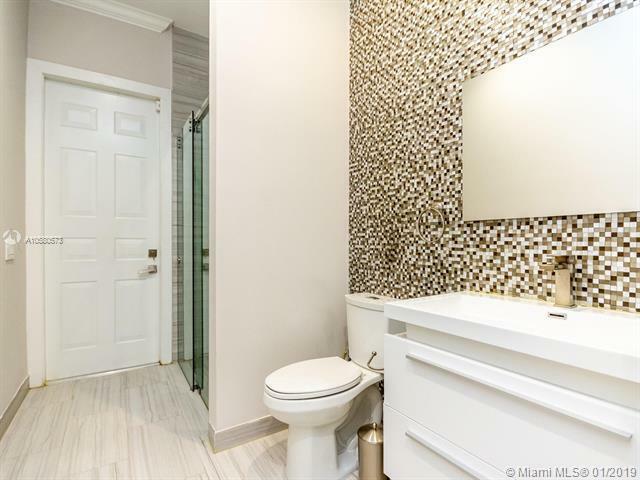 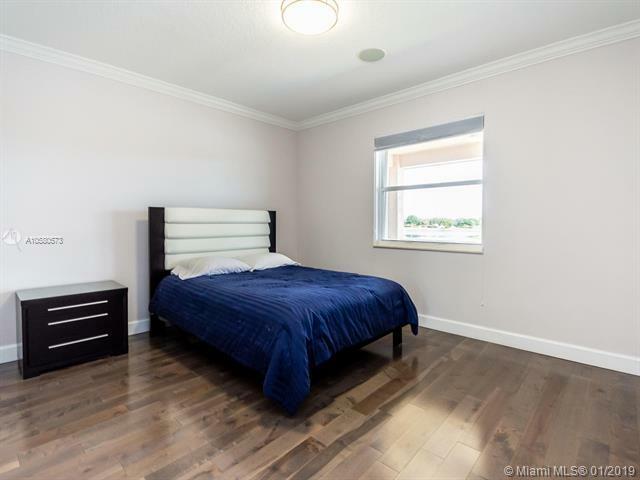 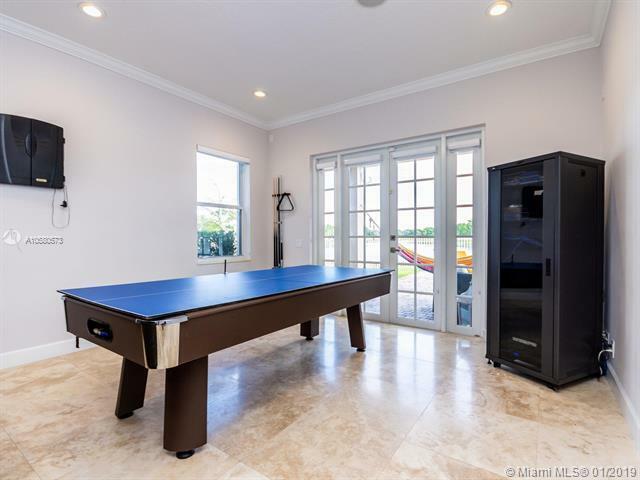 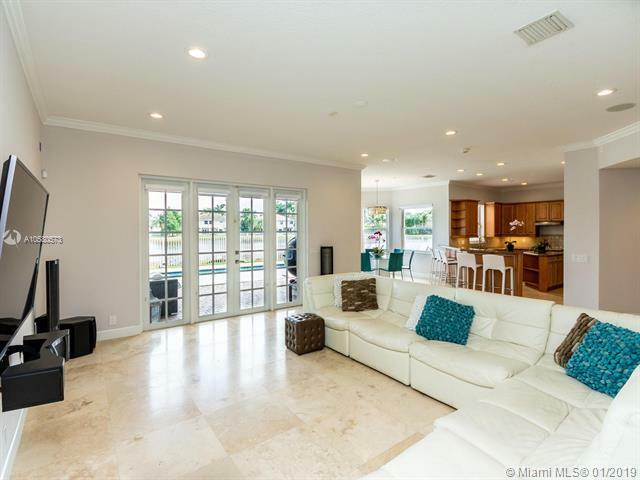 1069 Nautica Dr, Weston, FL.| MLS# A10580573 | Susan J Penn l Best Agent l Buy & Sell South Florida Homes! 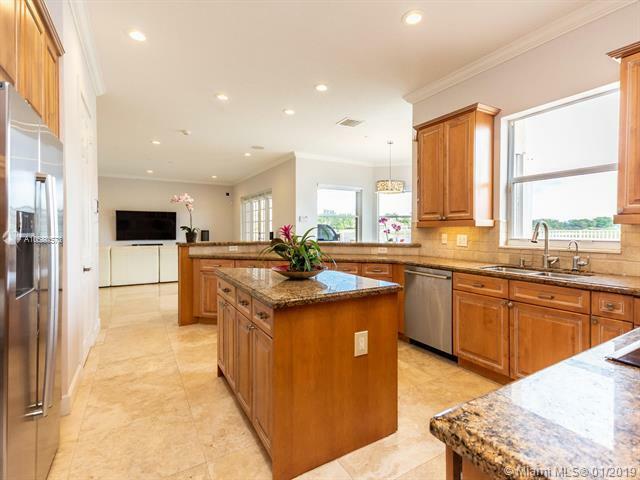 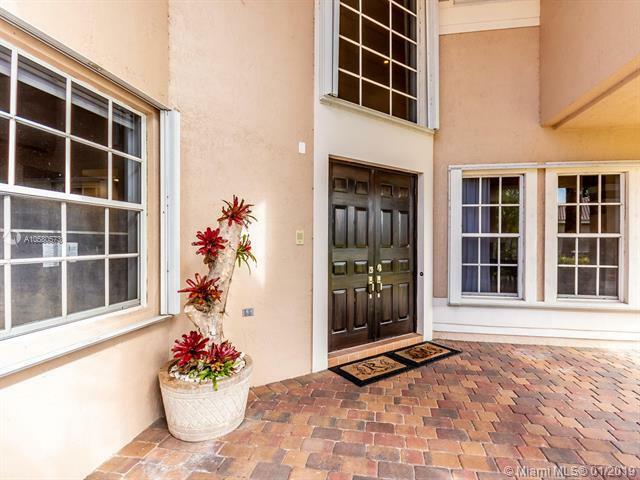 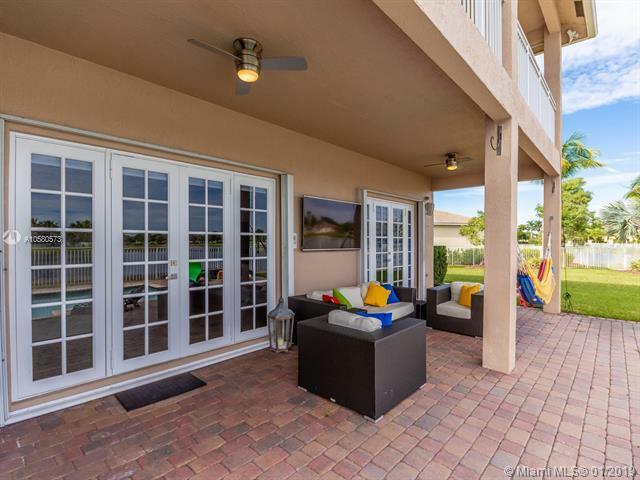 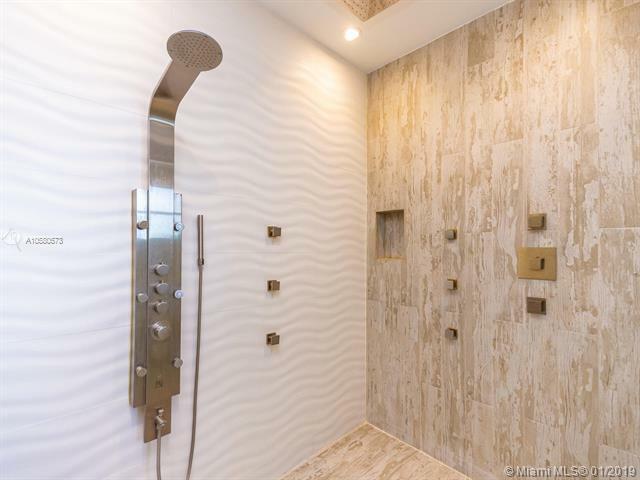 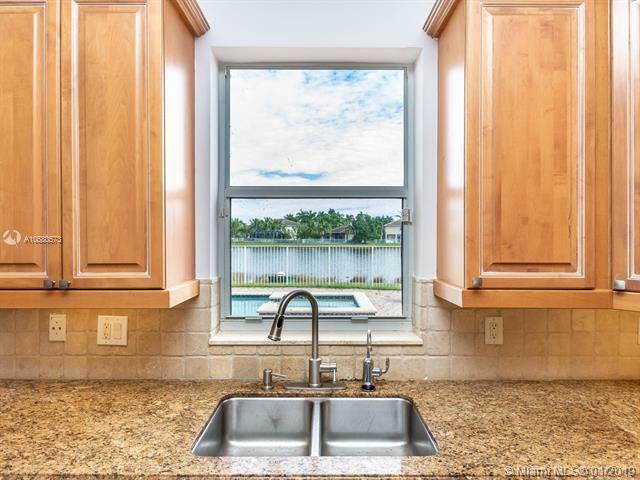 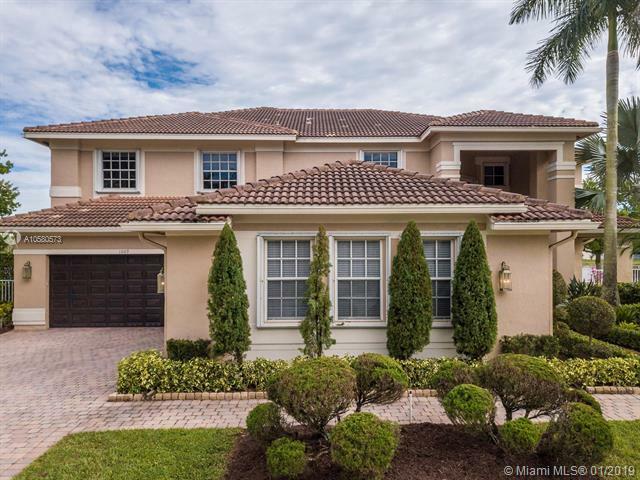 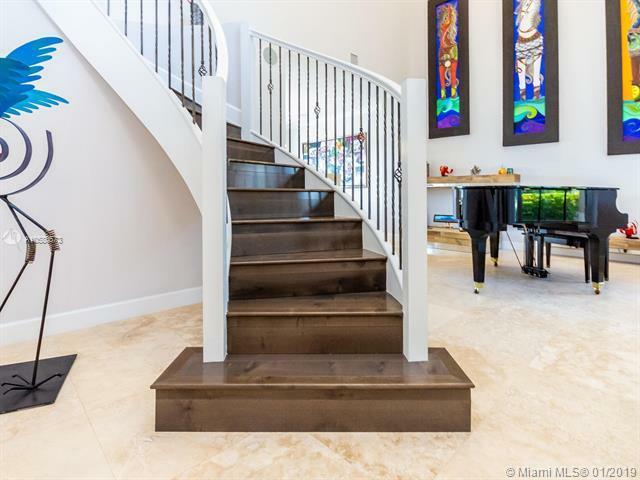 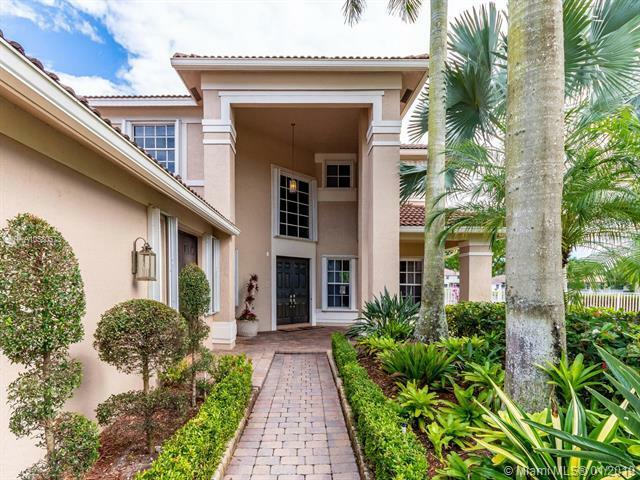 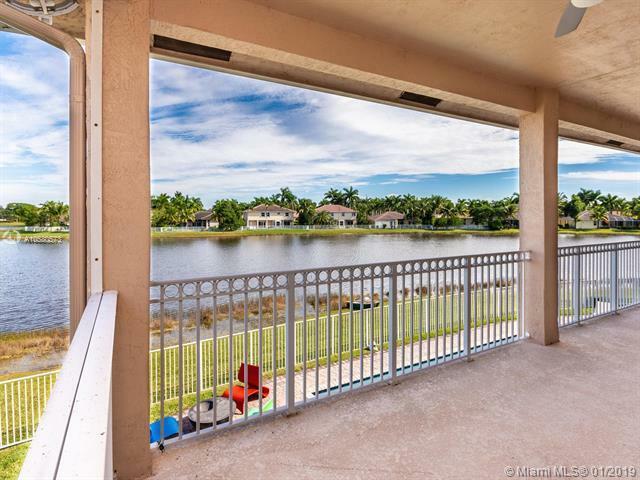 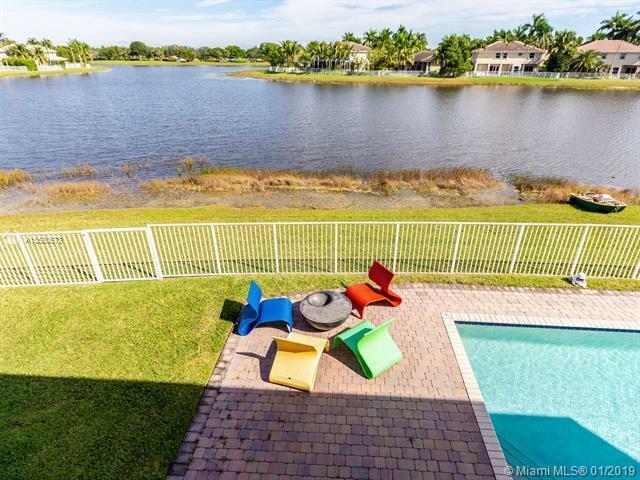 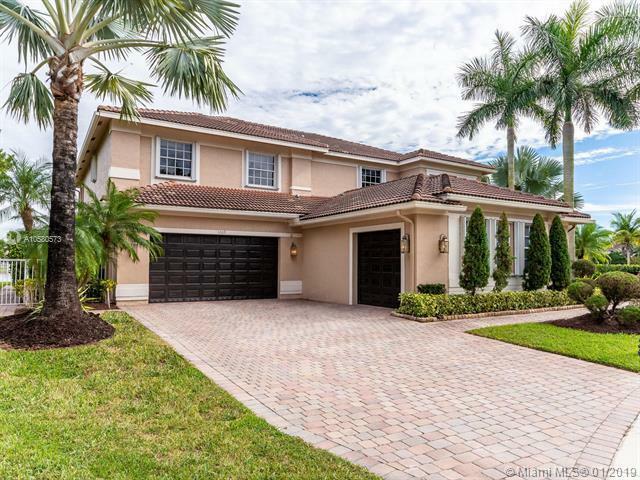 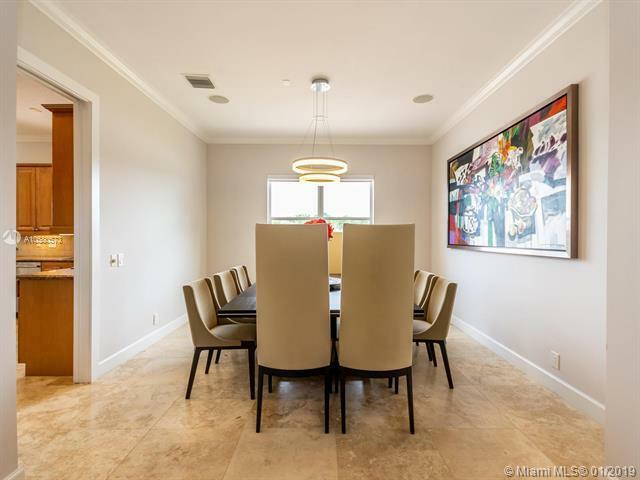 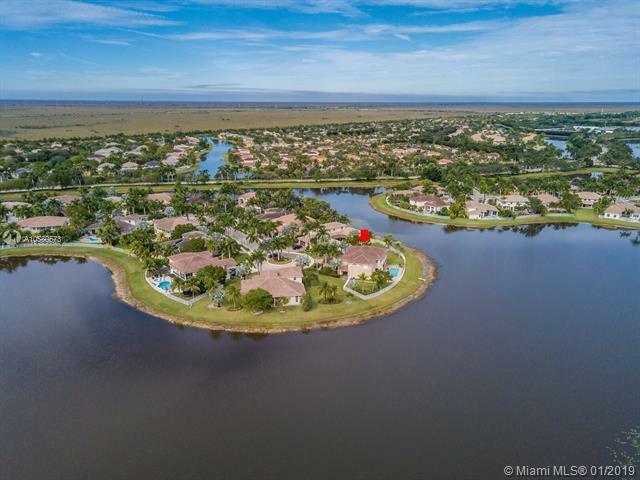 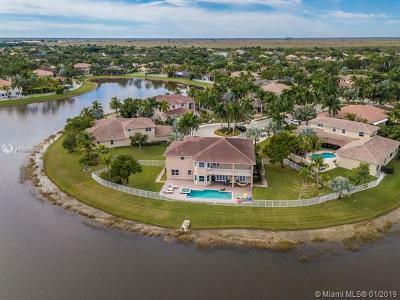 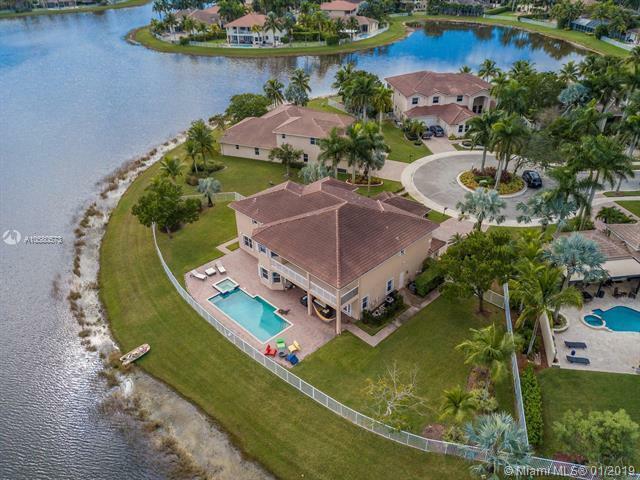 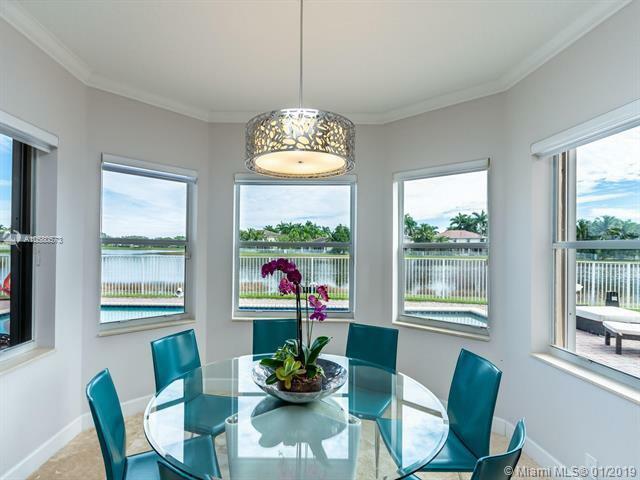 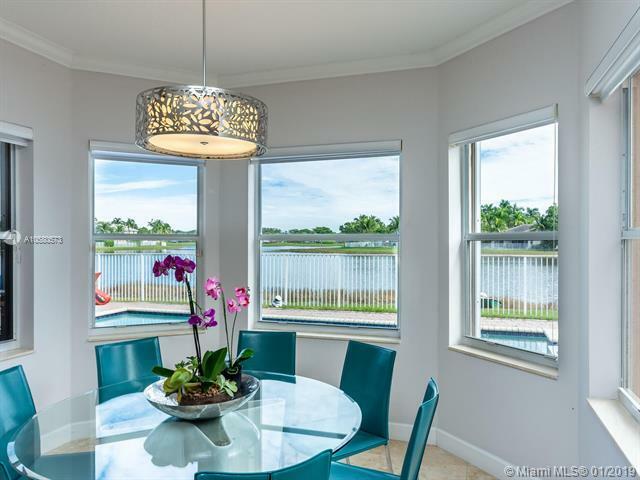 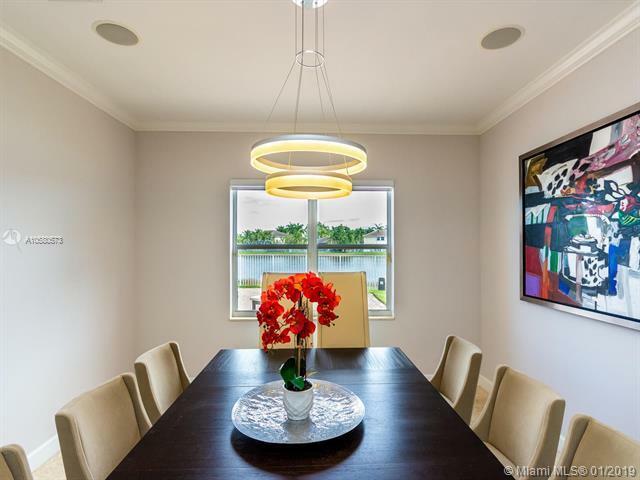 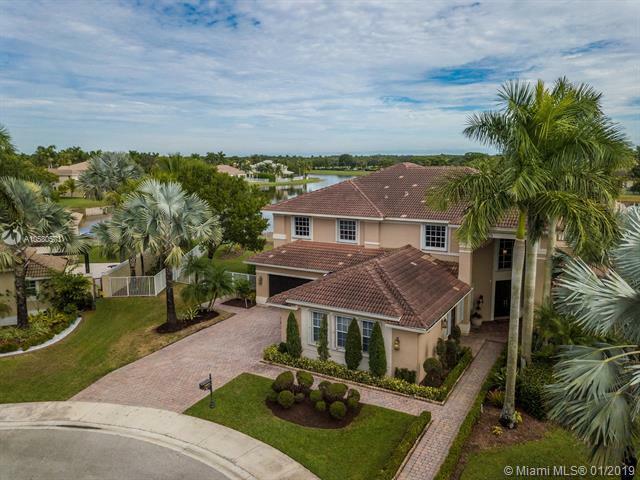 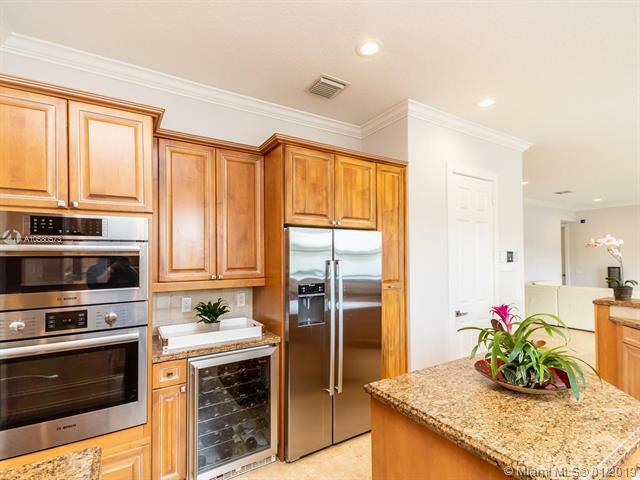 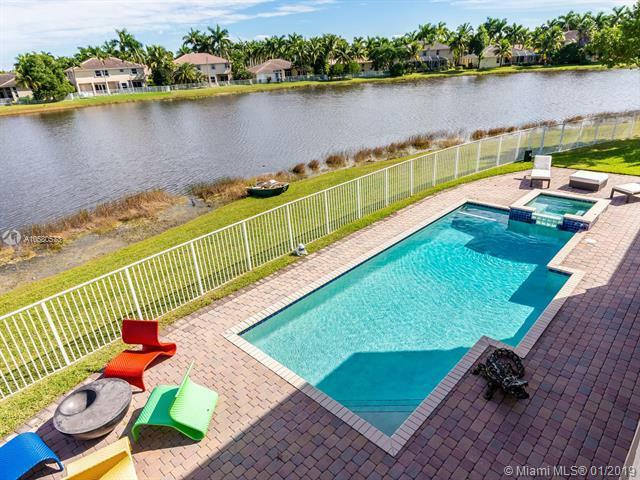 WESTON GORGEOUS CONTEMPORARY REMODELED CUL DE SAC LAKEFRONT ESTATE AT THE COVE II IN GATED SAVANNA COMMUNITY TO SUIT EVEN THE LARGEST AND MOST EXCLUSIVE AND EXQUISITE FAMILY. 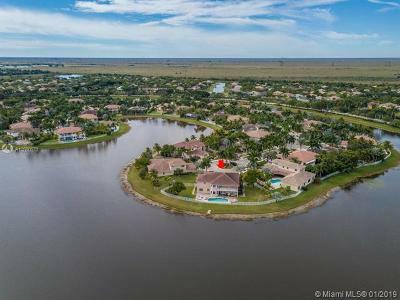 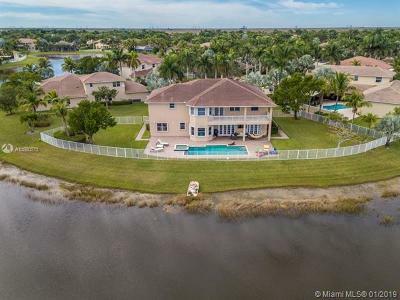 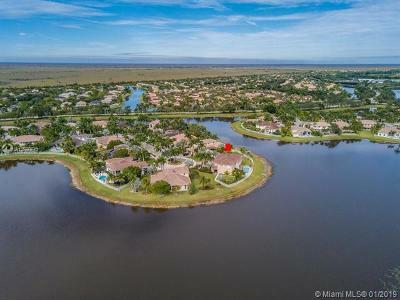 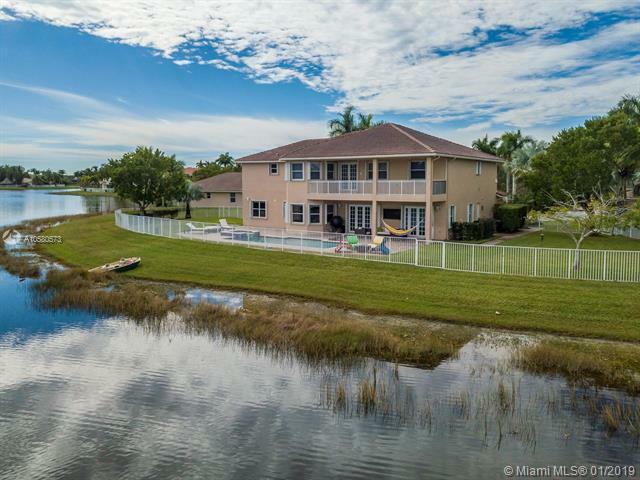 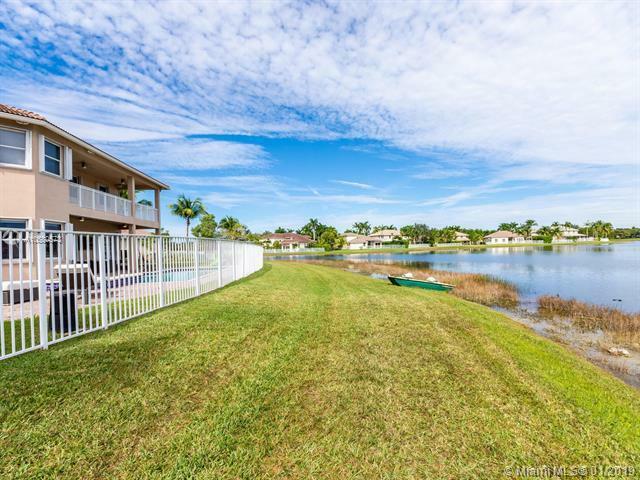 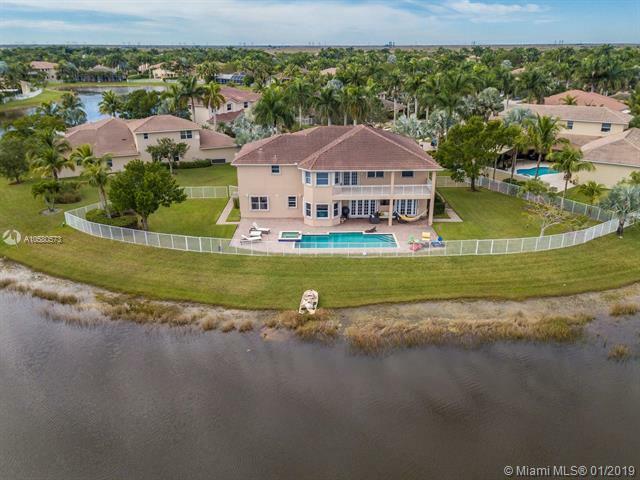 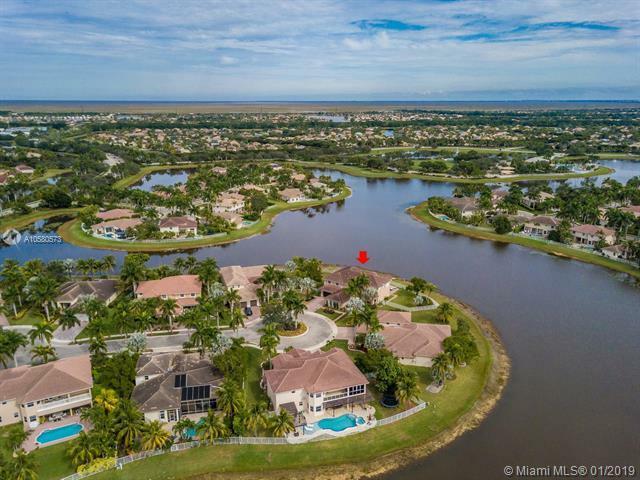 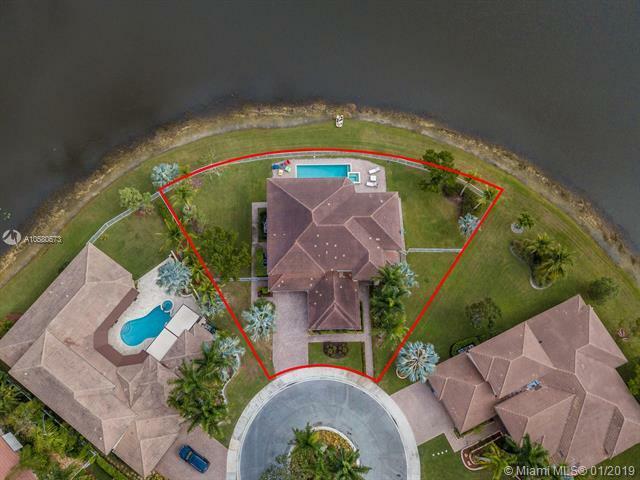 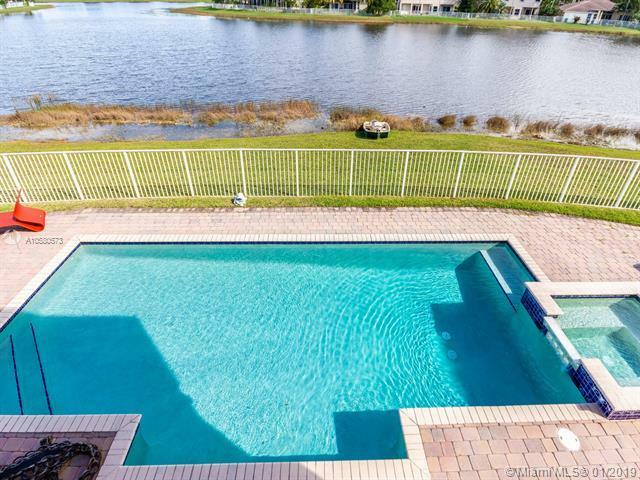 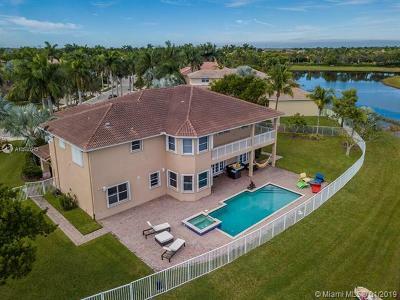 OVER 6,000 SQFT OF LIVING AREA, SITTING ON THE MOST DESIRABLE 180 DEGREES LAKE-FRONT LOT WITH OVER HALF AN ACRE OF SPECTACULAR PANORAMIC LAKE VIEWS AND POOL WITH JACUZZI AREA TO ENTERTAIN ALL YEAR LONG. 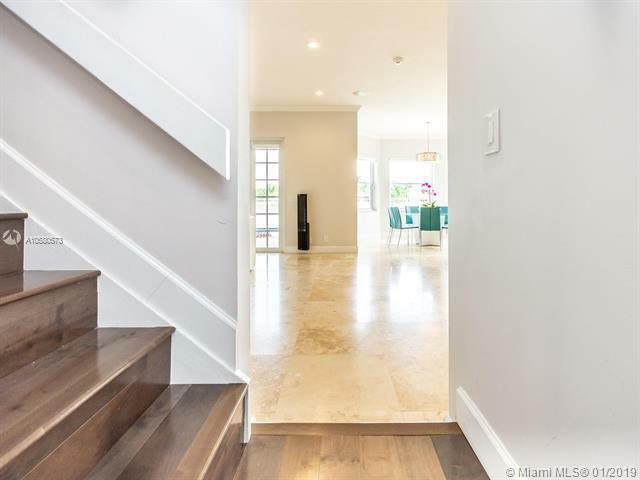 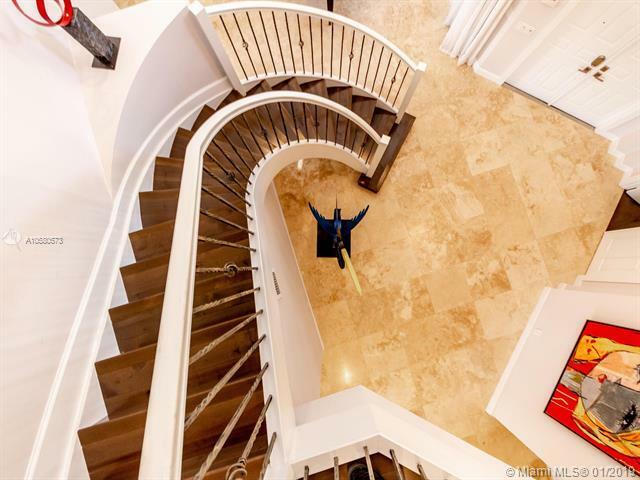 THE ESTATE FEATURES MARBLE FLOORS ALLTHROUGH SOCIAL AREAS AND WOOD IN ALL 7 BEDROOMS, EACH WITH OWN FULL BATHROOM AND BUILT IN WALK IN CLOSETS, DINING ROOM, FORMAL LIVING ROOM, FAMILY ROOM, PLAY ROOM, AND SEPARATE GUEST/IN LAWS QUARTERS. 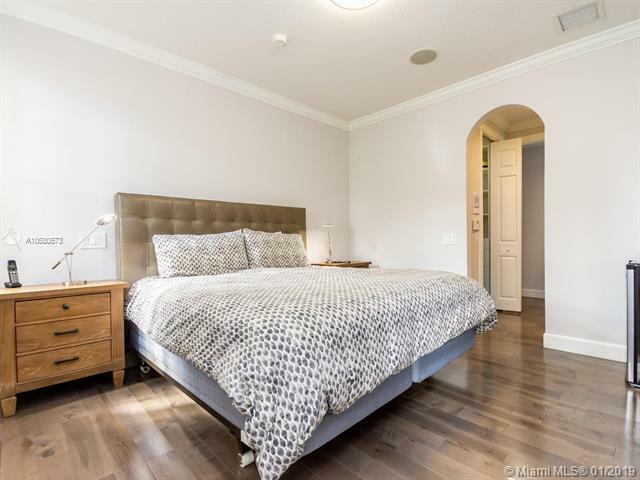 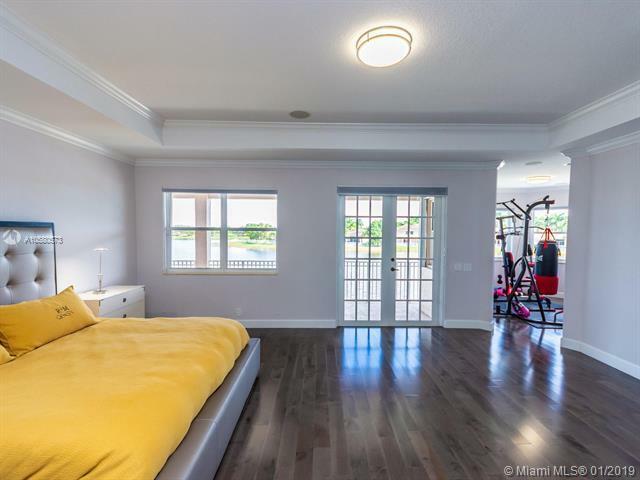 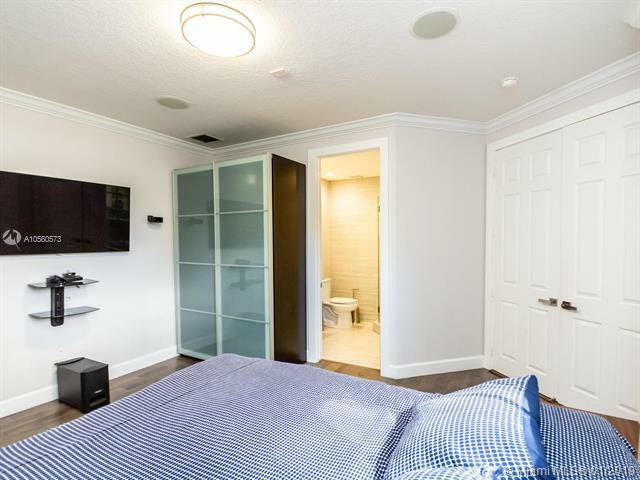 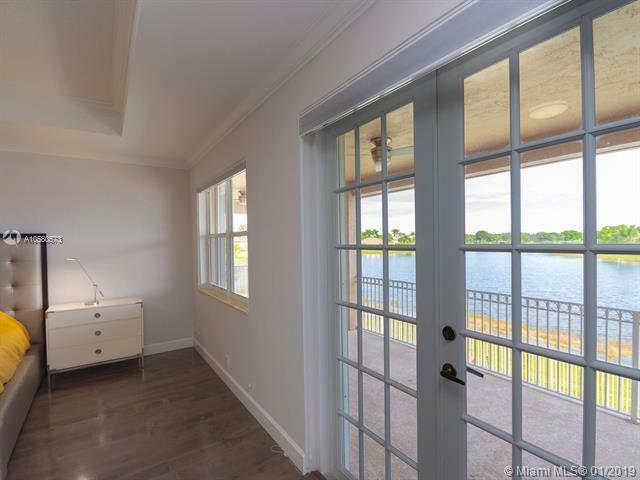 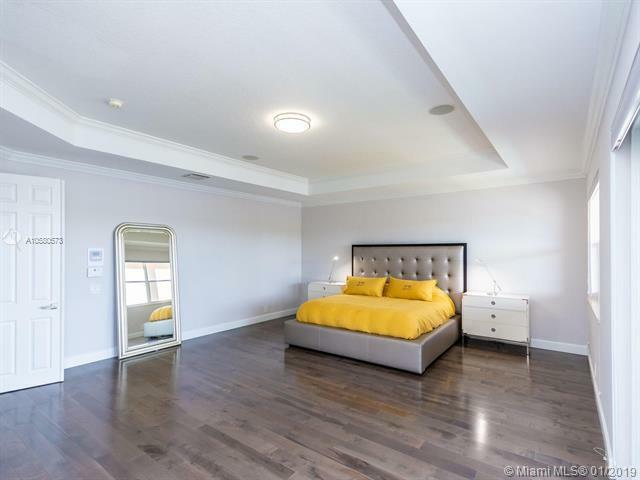 MASTER SUITE WITH EXERCISE ROOM AND PRIVATE BALCONY OVERLOOKING THE LAKE. 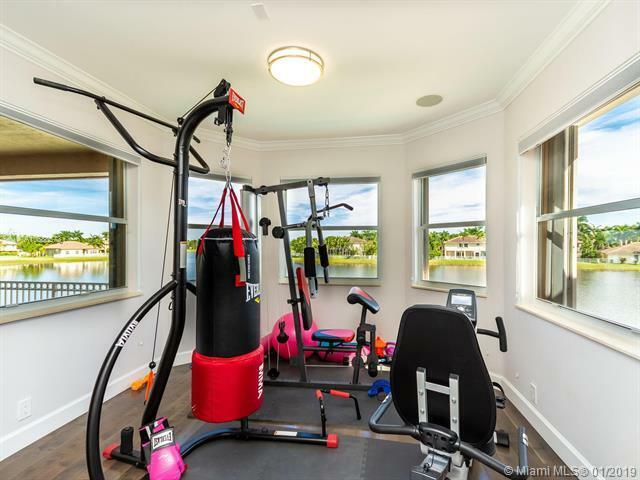 RESORT STYLE CLUB HOUSE & AMENITIES. 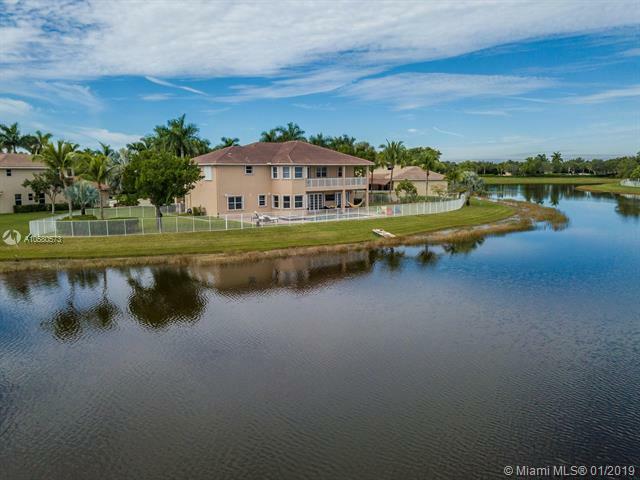 BEST A+ RANKED PUBLIC ELEMENTARY, MIDDLE AND HIGH SCHOOLS IN AMERICA.